Most patients have been told their peripheral neuropathy cannot be helped and that they just need to learn how to live with it. Our office is excited to be able to offer a program that has demonstrated very high success rates. Neuropathy Does NOT have to be a life sentence. Our exclusive Integrated Health and Rehab Neuropathy treatment increases blood flow to the nerves in the hands and feet, which helps the nerves to rejuvenate naturally and has returned many of our patient’s feet and/or hands to normal. (see testimonials below.) No surgery. No addictive medications, shots, or surgery. When you give the nerves what they need – which is oxygen, specific nutrition, proper blood sugar, and you stimulate the nerve using our FDA cleared technology, while reducing inflammation, you then have the chance that the nerves can begin to heal and your symptoms resolve. Listen to Real Success Stories from patients across the country who have been helped by Blueprint to Neuropathy protocols and treatments we utilize in our office! At your Complimentary Consultation, I will personally explain each key factor in getting your Neuropathy to improve. 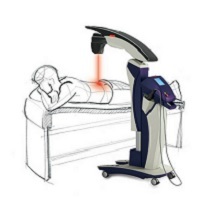 Our approach to getting you better is shown below and is customized to you based on our 16 point Neuropathy evaluation process. 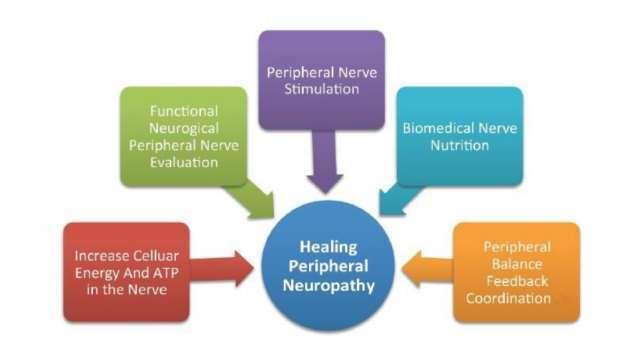 Our exclusive Blueprint to Neuropathy treatment protocol utilitizes FDA-cleared, highly advanced medical devices, clinical nutrition, and other protocols to increase blood flow to the nerves in the feet and/or hands. In the simplest terms, this increased blood flow allows the nerves to heal naturally and can return your feet and/or hands to normal, reversing your neuropathy. No surgery and no addictive, side-effect producing medications. 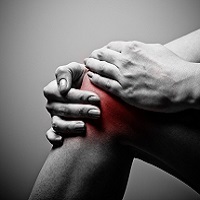 We know that recovery from peripheral neuropathy is possible! Most patients are just given the option to take pills for pain relief. Doctors usually tell patients that the damage is permanent. Most patients give up at this point and never find the treatment options that will allow them to actually heal their damaged nerves. now to schedule for our FREE Neuropathy Relief Consultation. Neuropathy can affect all people of all ages in Edina. It is more commonly found in men and Caucasians as well as those who have jobs consisting of a lot repetitive movements. There are several risk factors ranging from lifestyle choices, behaviors and conditions. As previously stated, those who have poor nutrition are likely to develop Type II Diabetes which will cause neuropathy. If a person suffers from an autoimmune disease, they have a predisposition for the development of various types of neuropathy. If a person has a compromised immune system (organ transplant recipient, HIV/AIDS patients, or due to medication), they are at an increased risk for developing a type of neuropathy. If a person suffers from alcoholism or has a vitamin deficiency, they are likely to develop a form of neuropathy. Also, if a person has kidney disease, liver disease or a thyroid disorder they are more susceptible to developing neuropathy. As always remember that if you have questions you can call the team at Select Health of the Twin Cities in Edina for help.